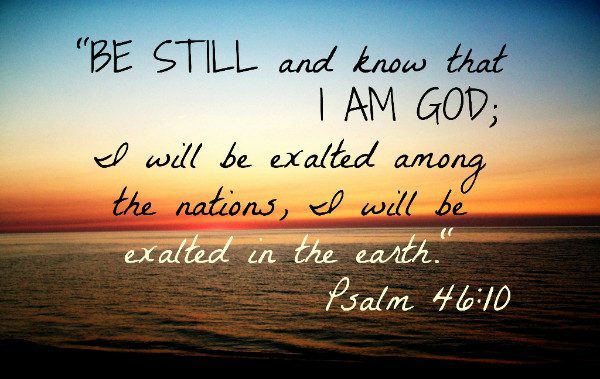 Exalted our Lord is among the nations and through your Prayers for PBM over this last 30 days. Our Board Mtg tonight was not typical, sit at the table and discuss. Instead, it was devotion style, with prayer, worship, and sharing of our hearts, like God Sightings in Guatemala. As each Board Member shared of their 30-day prayer journey and not just what our Lord revealed to them, but how our Lord had changed them, tears were prevalent. Your Prayers were felt AND were powerful through our Almighty God! At this juncture, we are not at liberty to publicize all the information, details, direction, etc. That will come. For now, know that the Board of Directors thanks every single one of you that poured your hearts out for them and PBM. Additionally, know that the discernment to move forward is walking in Faith (Certain in our uncertainty) into a multi-year, multi-faceted expansion of PBM, opening up many more opportunities to be HIS hands and Feet. Ultimately exalting Christ Jesus our Lord among the nations and reaching tens of thousands more that are lost and dying.